So I am a total FAKE TAN ADDICT!!! There’s no hiding it, I’ve the palest Irish skin you’ll ever see. I’m practically see through. 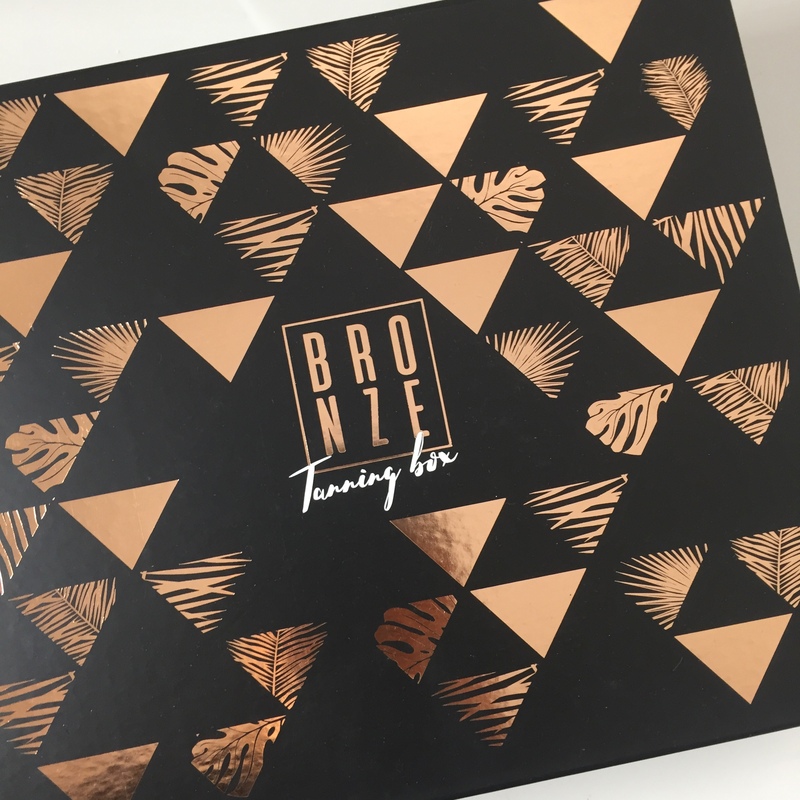 Four weeks ago I was sent this stunning Bronze Tanning Box from Primark to test and try out their new tanning range. As you all know, I’m a HUGE fan of Penneys. 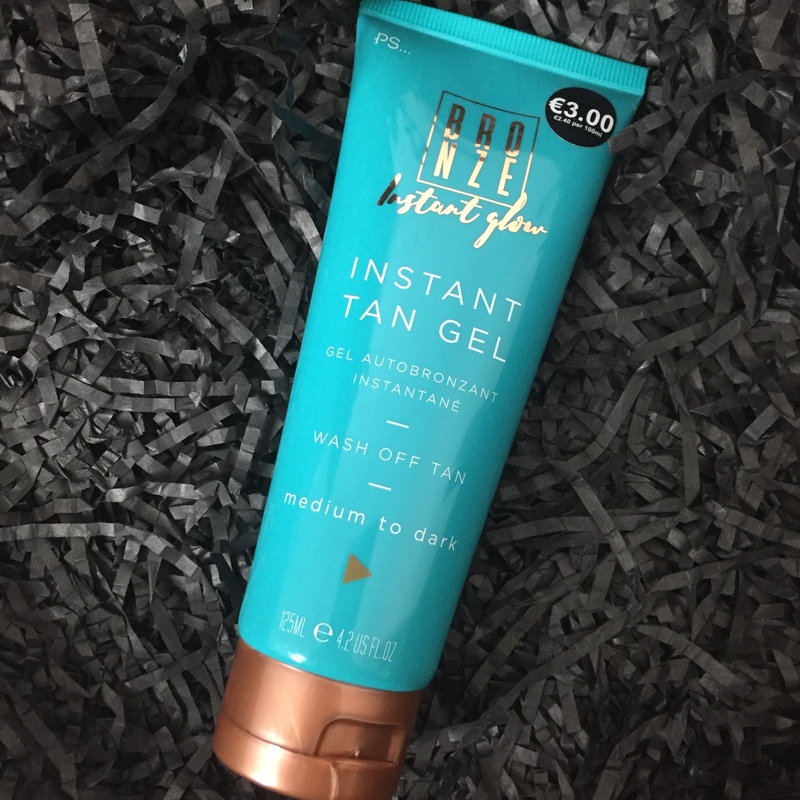 For the last while if I’m looking for an instant tan I’ve been wearing the Medium Matte Sun Shimmer so I was delighted to see the Instant Tan Gel. 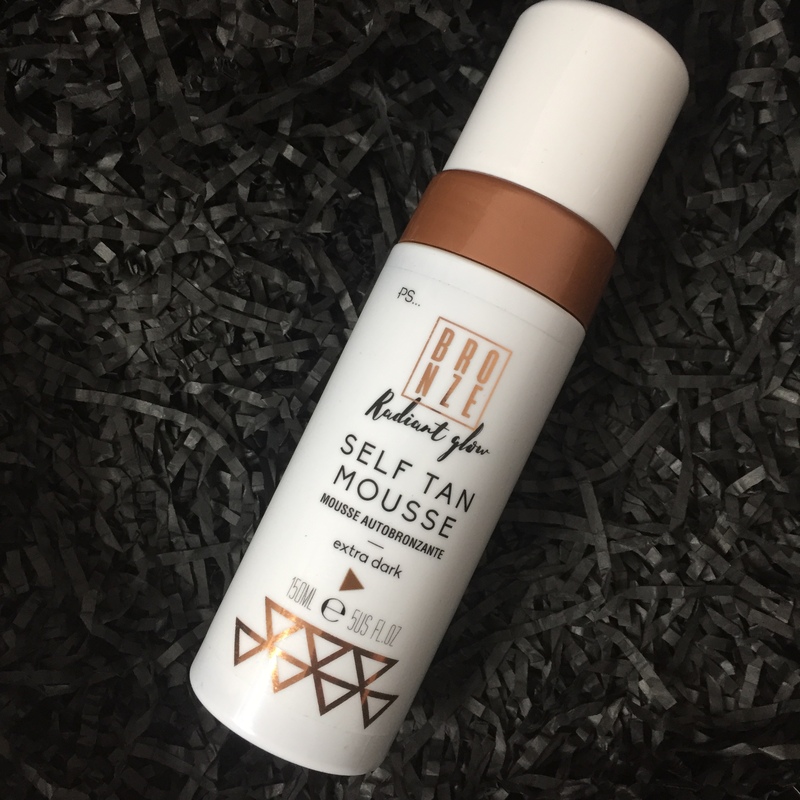 The range is an affordable range that ticks all boxes when it comes to tan. So far I’ve tried out the exfoliator, the mousse and the instant tan gel, I’ve been really impressed. 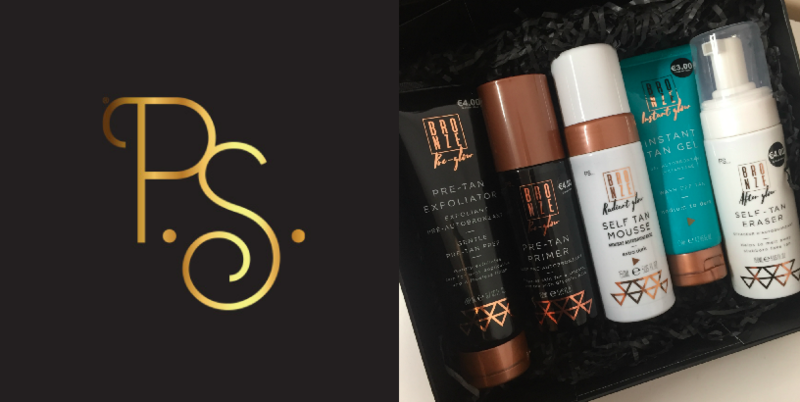 Before I continue, this isn’t a paid blog post, I’m merely just telling you about the range and telling you what I thought of the products so far. So want to know more about the products? This gets your skin ready for your tan just like a facial exfoliator would do for your face cream. It contains walnut and pumice scrubs which help brighten your skin. I found it great and my skin was really super soft after. For €4 like it’s so good. I haven’t tried this yet as it contains glycolic and I have to steer clear of this during pregnancy. This is super easy to use I can imagine as it’s a spray bottle. It has glycolic peel which helps improve dull skin. 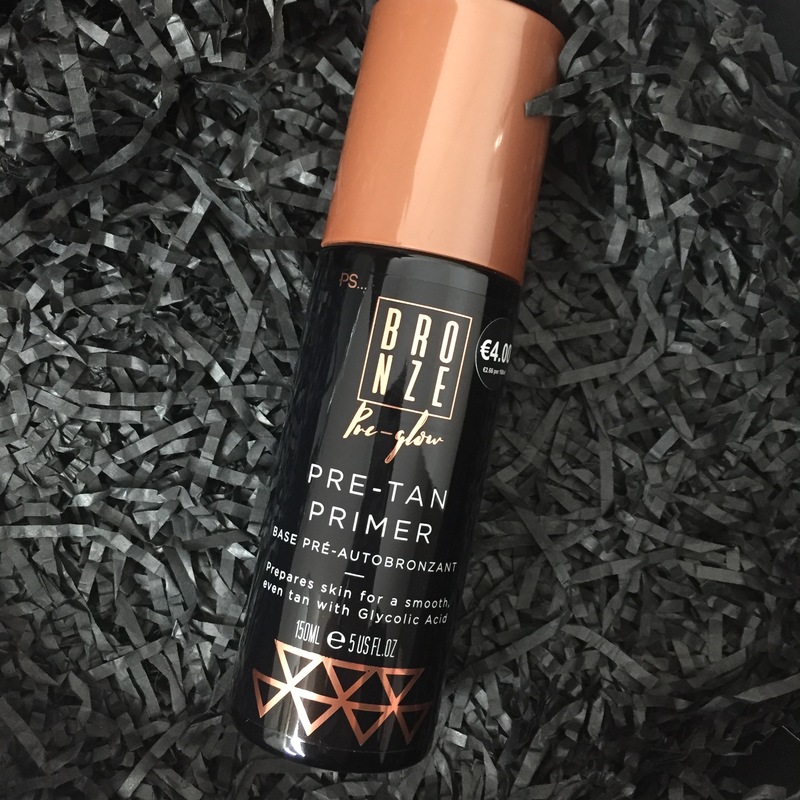 If you like a deep dark olive glow then this is the tan for you. It dries so so fast so no need to worrying about putting clothes on after as it will be dry. It’s actually made in Ireland and doesn’t have any harsh chemicals either so fine for all skin types. One thing I immediately loved was the really nice smell it had. It also has hyaluronic acid which is added to replenish moisture levels in your skin. It comes in three different colours, light to medium, medium to dark and extra dark. For €4 it’s worth every cent. For one of the Sun Shimmers, you can get nearly three bottles of this. Firstly it’s matte so just gives you an instant colour that is dark and deep. I ‘instantly’ fell in love with this excuse the pun but it really was an instant love. It washes off immediately after and like the mousse smells so so good. It can be used on the face and body. It also comes in two colours light to medium and medium to dark. 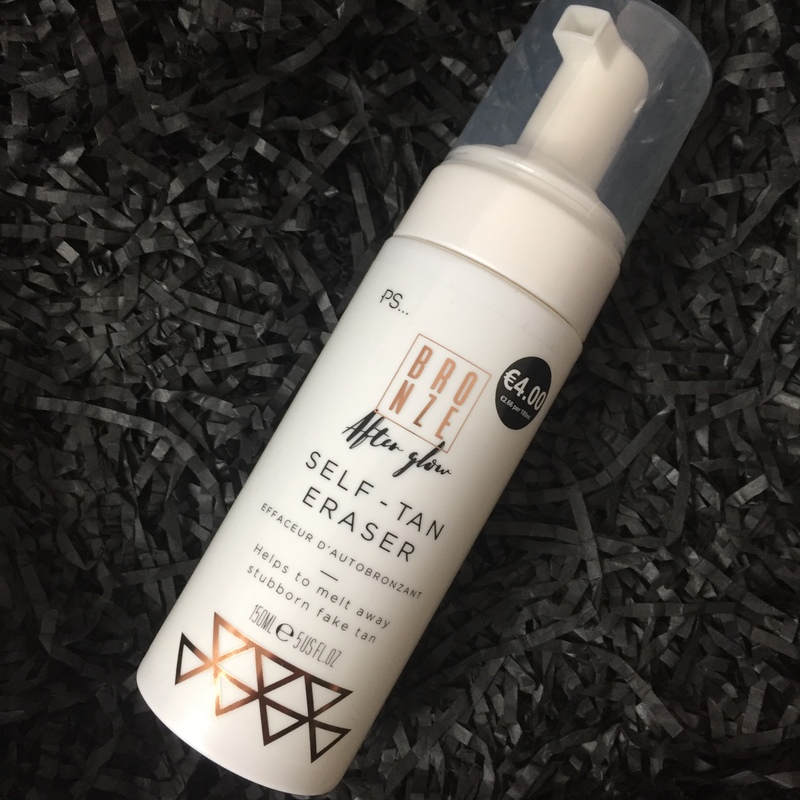 This is a light foam formula literally will erase your tan immediately. One thing that’s great is you don’t need to scrub your skin really hard. I find that sometimes removing tan can be really difficult and this takes the hassle away. It has sodium bicarbonate and salt inside which tones down the shade of tan on your skin. I’d actually be dying to try out the sheet mask, back tanning mitt and tanning balm so I’ll have to get in to get them before they all sell out. I reckon this range will do so so well for Penneys in Ireland. It’s affordable and actually a really good range so what more could you want? Get to your nearest Penneys gals before it’s gone. Previous Post THE BAD: Pregnancy Symptoms…. Next Post Tried and TESTED…..my honest review!